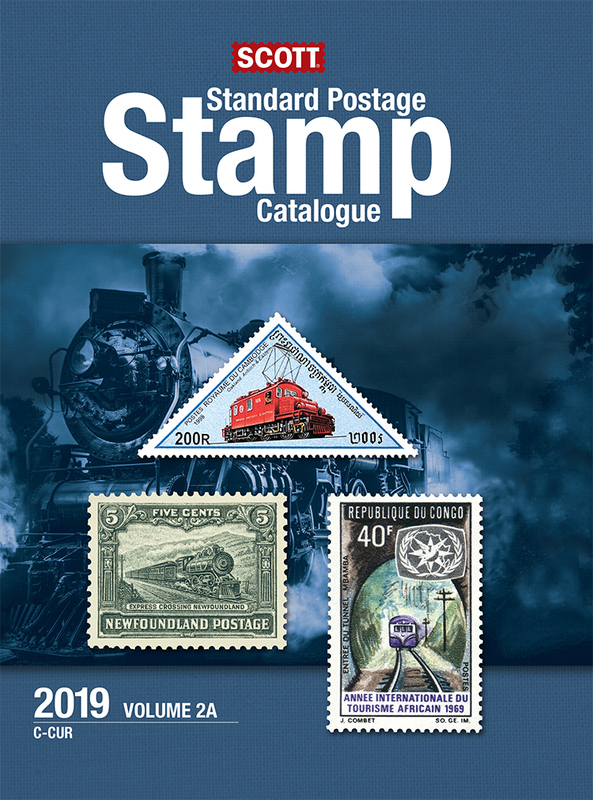 2019 Volume 2 C-F Countries [SC-C192] - $84.99 : Potomac Supplies, offering everything stamp collectors need! Chile: The 1894 postage due listings have been clarified and expanded to include minor numbers for both handstamp types on horizontally formatted and vertically formatted stamp paper. A set of three 1905 1-centavo Christopher Columbus stamps overprinted “Marina Oficial” for Official use in 1906 enter the catalog for the first time as Scott O1A, O1B and O1C. Cuba: A center-omitted error of the 1910 2-centavo Maximo Gomez, Scott 240b, is listed for the first time, with a value of $1,500 in unused condition. Speaking of Gomez, imperforate error pairs of the two 1936 airmail stamps honoring his 100th birth anniversary go into the 2019 catalog as Scott C22a and C23a, each with a value of $100 unused. Among modern postage issues, five se-tenant multiples previously overlooked are now listed. The 1992 Latin America History sheet of 20, which includes the four strips of five already listed, is Scott 3466a. Various notes and footnotes have been clarified or expanded throughout the catalog to further explain complicated listings, and other notes have been screened carefully to ensure accuracy. Dominican Republic: New photographs have been added to help collectors identify the two types of the 1915 2-centavo olive green and black stamps. Type I stamps (Scott 202) feature “DOS” in small letters. Type II stamps (203) show “DOS” in larger letters, with a white dot at left and right of the denomination inscription. Fiji: Six new major numbers and 13 new minor numbers were added to the listings of the surcharged Bird definitive stamps of 2007-17. 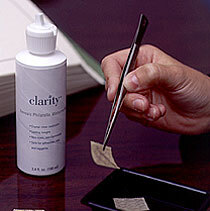 Changes implemented in 2015 by Post Fiji have greatly improved the consistency of the surcharges, resulting in fewer varieties and errors during production. Time will tell if this will result in fewer new listings in future editions of the catalog. 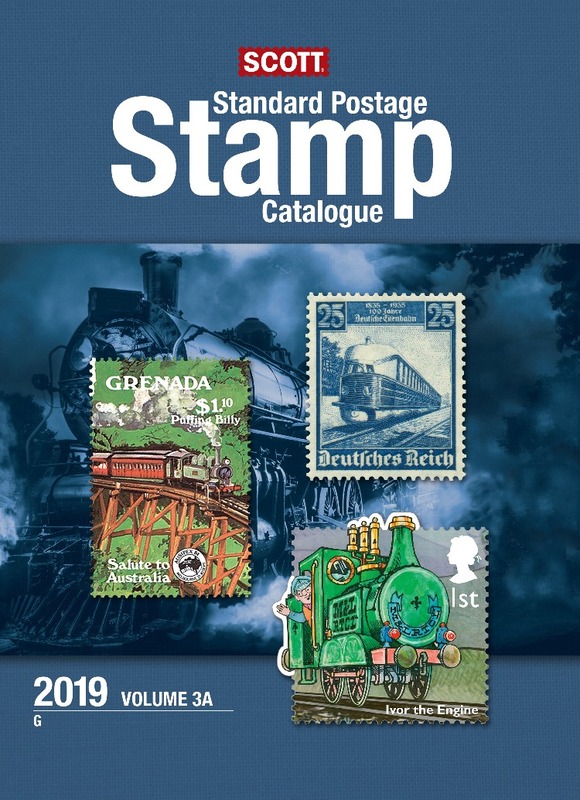 As with the stock market, a softening in the stamp market for some countries can be looked upon as an opportunity to buy stamps to fill spaces in your stamp albums.